Sarah Goes To Korea: Ready to go! This weekend we have a long weekend due to Buddha's birthday and Children's Day. It's absolutely awesome that these two days conveniently ended up right next to each other, making for a four-day weekend. 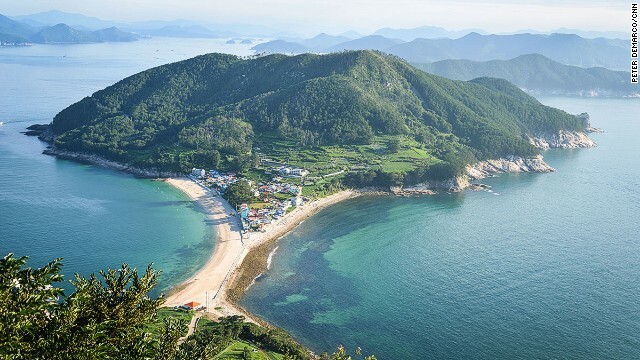 To take advantage of this break, a I'll be heading to Bijindo with a few friends. Bijindo is a very small, barely inhibited island south of Korea's mainland. Let's hope the real thing is as beautiful as the pictures!